Not valid with other offers or previously contracted work. 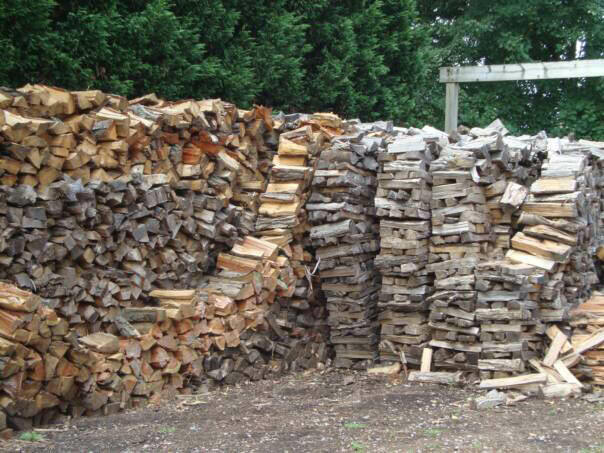 Does not apply to firewood or storm damage. One coupon per customer. Coupons may not be combined with any other offer. Not valid with any other offer. With Valpak® coupon only. Must present coupon at time of order. Coupon void if altered. Expires 05/07/2019. 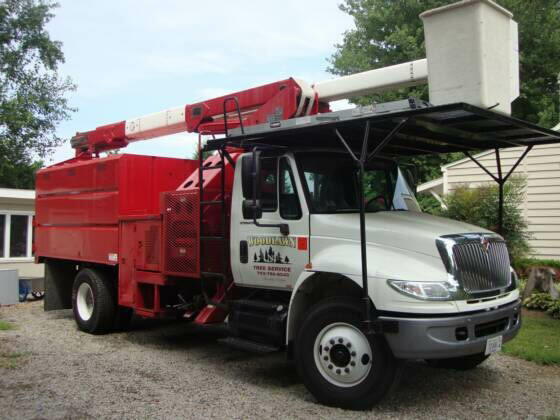 Woodlawn Tree Service has been locally owned and operated in Northern Virginia and D.C. for over 37 years. 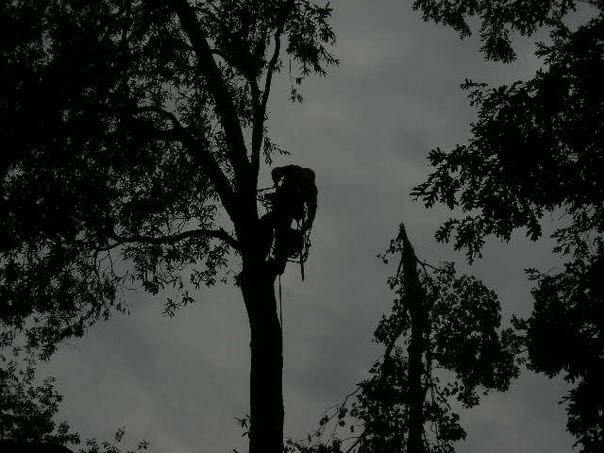 Proudly providing services including tree removal, trimming, stump removal, interior thinning, cabling and bracing, dead wooding and complete shrubbery care. The owner, Jim Nelson, is an experienced and professional arborist who strives to maintain the quality of your home and landscaping without breaking your budget. Call today or go online to request a FREE estimate and bring back beautiful to your landscape by letting Woodlawn Tree Service care for your trees and shrubbery. And don't forget to mention your Valpak offers! 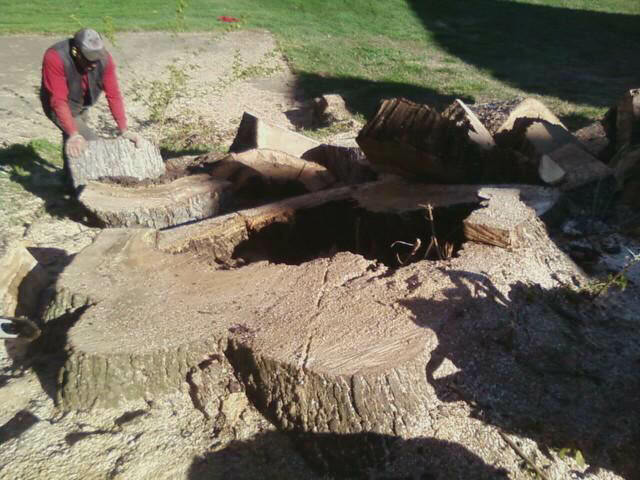 Tree Removal, Tree Trimming (including thinning & shaping), Stump Removal, Interior Thinning, Tree Pruning, Cabling & Bracing, Deadwooding, Crown Reduction, Seasoned Firewood (Call for special prices! ), Deep Fertilization, 24 Hour Storm Damage.